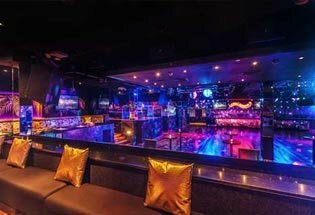 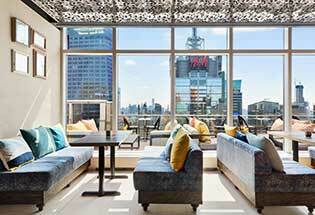 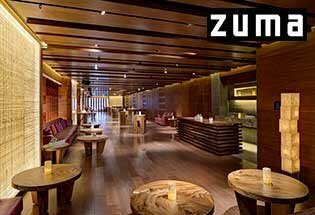 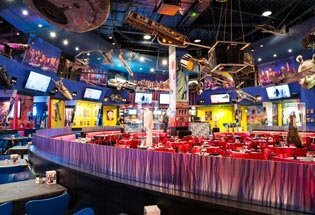 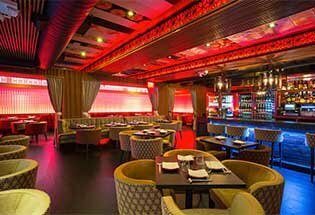 With parties for all budgets and ages, we offer the most popular lounges, nightclubs, bars, restaurants, attractions and hotels in NYC. 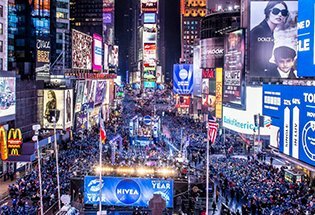 Let one of our New Year's Eve Specialists will help you plan the perfect evening. 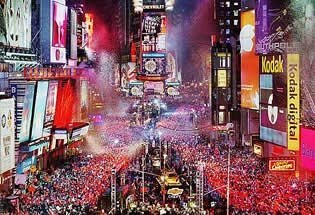 The countdown to midnight has already started. 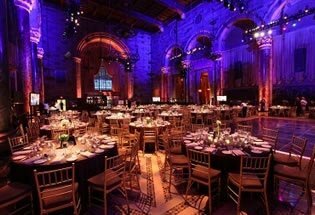 Experience the magic of Hollywood right here in NYC on the biggest night of the year! 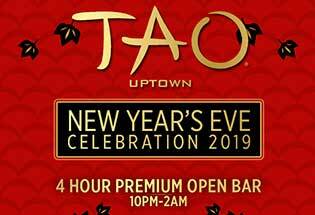 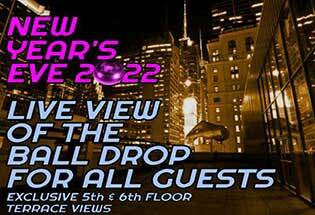 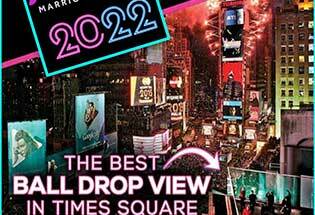 Don't miss out on New Year's Eve party of the year at Times Square's #1 Dance Club. 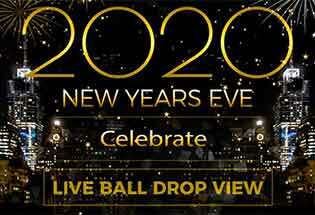 Watch the Ball Drop Live at the penthouse level of the new Hyatt.